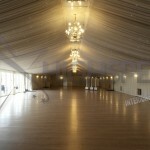 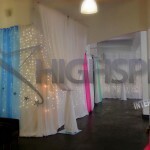 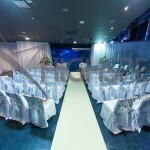 If you are planning a party, wedding or corporate event and looking to completely transform or further enhance your desired venue then we can certainly help you to do so with our event venue draping. 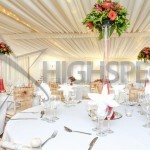 We have years of experience in the event industry and are therefore able to assist you in achieving the ultimate decor for your event. 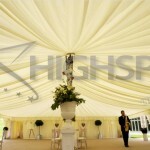 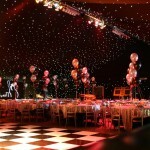 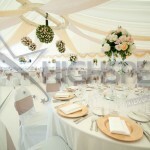 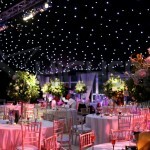 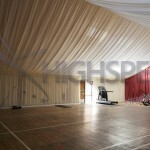 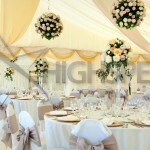 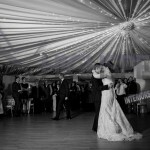 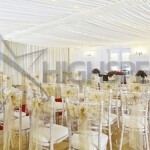 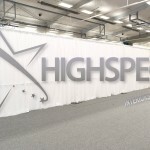 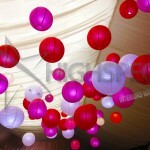 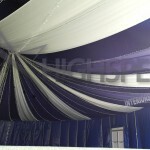 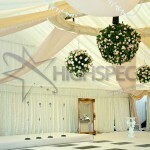 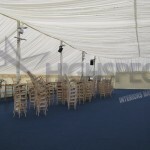 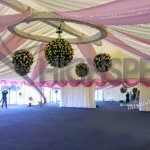 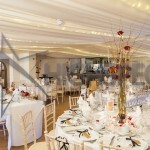 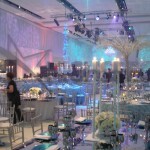 Please take a look at our gallery to see some examples of our work. 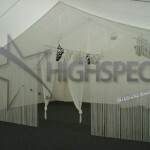 If there is anything that you have in mind but do not see then just let us know and we can make it happen! 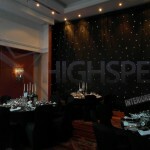 We use a combination of drapes and lighting to give you the right feel for your event whether it needs to be softly draped, fully blacked out or clean and contemporary.